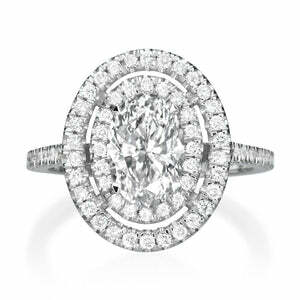 This round brilliant cut diamond engagement ring has a very elegant and beautiful design and features exceptionally cut diamonds. 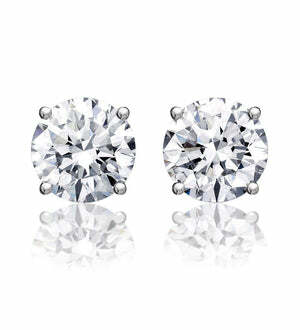 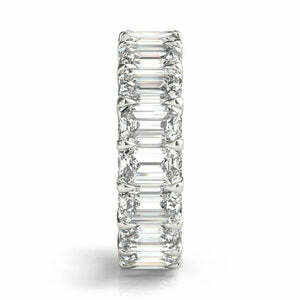 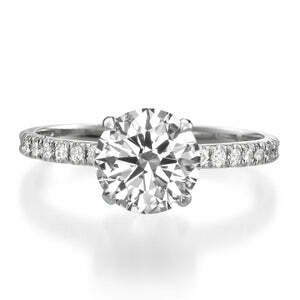 The 1.07ct round cut center diamond is certified at G color and SI2 clarity enhanced. 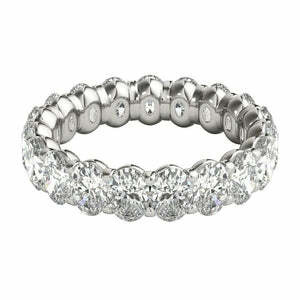 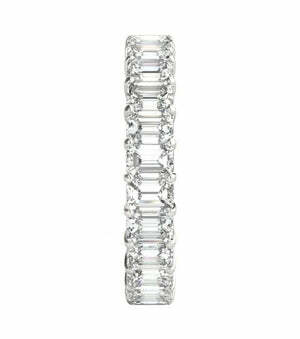 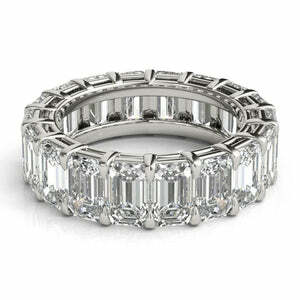 It is white, eye clean and has a triple excellent grading, which means the cut, polish and symmetry are all excellent. 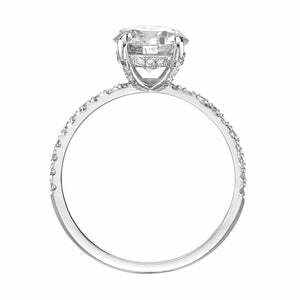 It is accented by a row of round diamonds in a micropave setting, which showcases the diamonds perfectly with minimal metal showing. 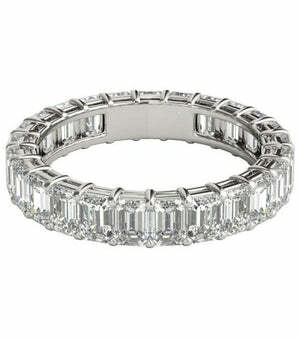 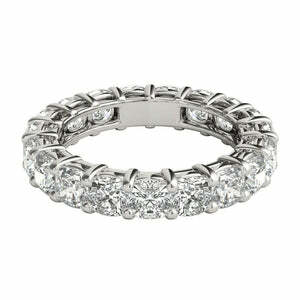 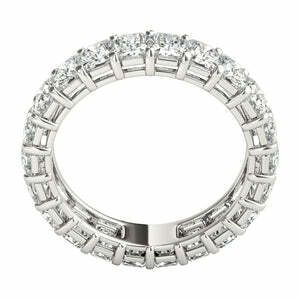 The gorgeous handcrafted four-prongs securely hold the center diamond in place. 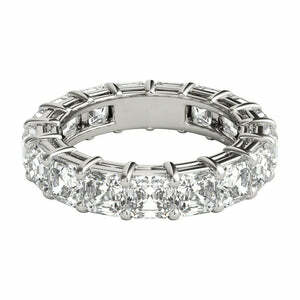 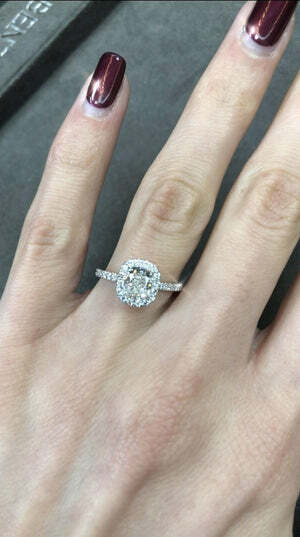 This 14k white gold engagement ring is sure to put a smile on her face.